We offer security system installation for homes and businesses as well as maintenance and support. Our Stonek security professionals will do initial system layout and installation and commissioning, to ongoing technical support and maintenance. 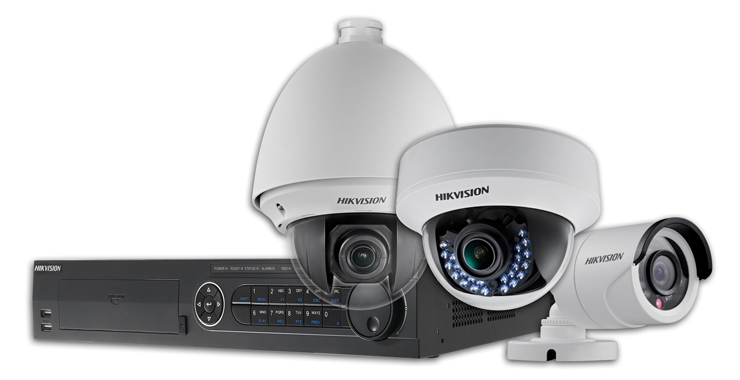 Below is the list of common security systems we can install for you. Do not hesitate to contact us if you don not find what you need. Protect your house or business with our sophisticated CCTV cameras from most trusted manufacturers in the world. With the current technology you will even be able to see what is happening in your office or home remotely through your smartphone. 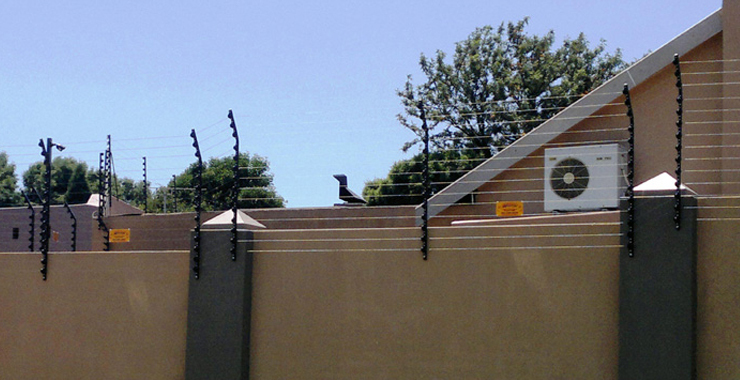 Keep the burglars away from your home or business by installing the electric fence. The fence will sound an alarm whenever it is touched or cut so as to alert you of the intruders. 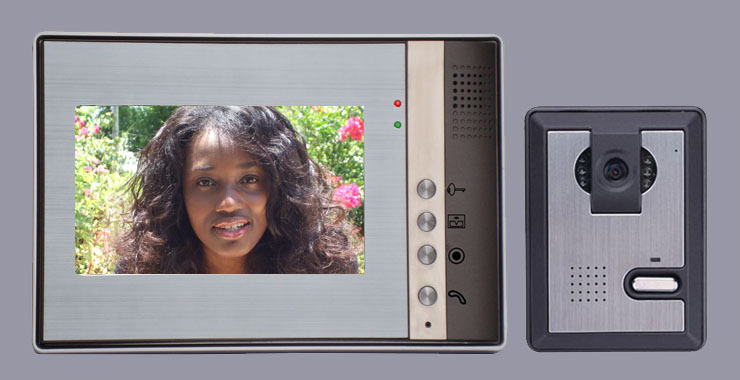 Install an intercom system at your home to help you answer the door without going at the door. We can also install intercoms for your school or any other complex school so that you can broadcast your messages to your people conveniently. 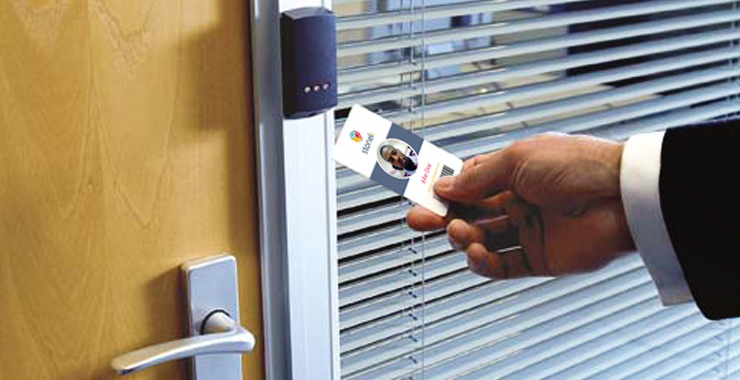 Door access control will help your record and control who is allowed to enter or exit, where they are allowed to exit or enter, and when they are allowed to enter or exit certain places in you office or hotel. The door access control system will also monitor the door and alarm if the door is forced open or held open too long after being unlocked.